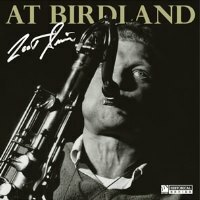 Description: Previously unreleased live recordings by Zoot Sims from 1952 and 1960! This is a CD version. The 180 g LP version is available here.